Home Communities Pickerington CityScene Media group turns 20! CityScene Media group turns 20! Anniversaries are typically a time to reflect, review achievements and make plans for the future; this is exactly what we, here at CityScene Media Group, have been doing for the past year. While twenty years is arguably a long time, it’s not our most impressive statistic. 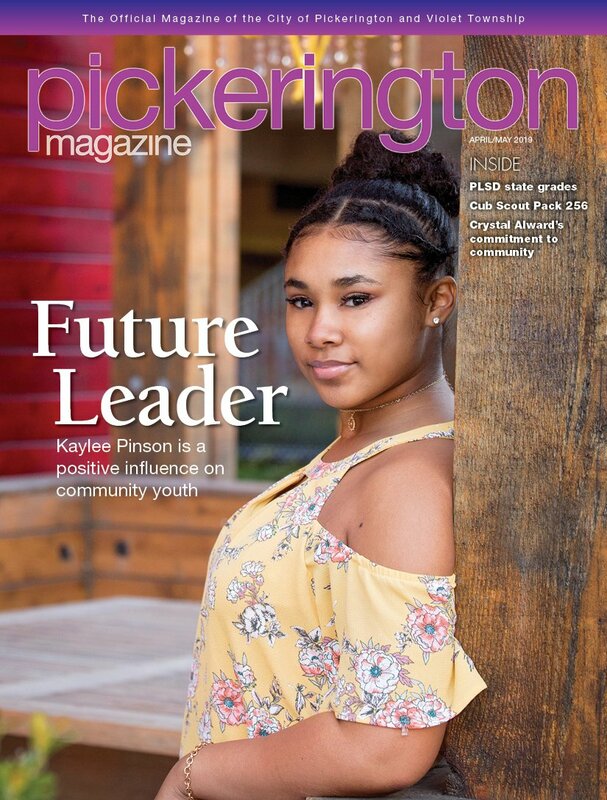 Those numbers come into play when I think of all the accomplishments of Pickerington Magazine. Since the first issue, we have profiled more than 120 Pickerington residents. From community philanthropists such as Jackie Gordon, entrepreneur Catie Randazzo and Pickerington North ASL teacher Sarah Whitcraft to the average neighbor with a great story to share, our pages have overflowed with features about the area’s most interesting people. When you add the student spotlights, home remodeling projects, community calendars and the beloved food article, our writers have touched residents in every corner of the community. We have made myriad changes to the publication over the years, some more noticeable than others. We have adapted the food feature several times in response to reader feedback. There was a year of restaurant reviews and a year of chef profiles, but we always seem to come back to resident recipes and local favorites! The CMG editorial reins have been passed four times: from founding Editor Duane St. Clair to Alicia Kelso to Garth Bishop, and most recently to Nathan Collins, our current Managing Editor. Each has brought their own talents and insights to the position, keeping the magazine’s voice fresh. Another impressive statistic: the number of writers whose work has appeared in Pickerington Magazine. From staff writers and editors to freelancers and interns, I won’t even try to tally the sum. One standout freelancer in Pickerington who comes to mind is Brenda Layman. The magazine’s purpose is to showcase the personality of the community through stories about its residents, establishments and unique events. Our amazing team of writers, designers, and yes even salespeople, are poised to continue to pursue and achieve that mission. Life is all about community – thanks for helping us stay connected.